CASTRO VALLEY, Calif. (KGO) -- Safeway is investigating card skimming attacks at several stores, including in the Bay Area. According to KrebsonSecurity people took advantage of compromised credit card terminals. 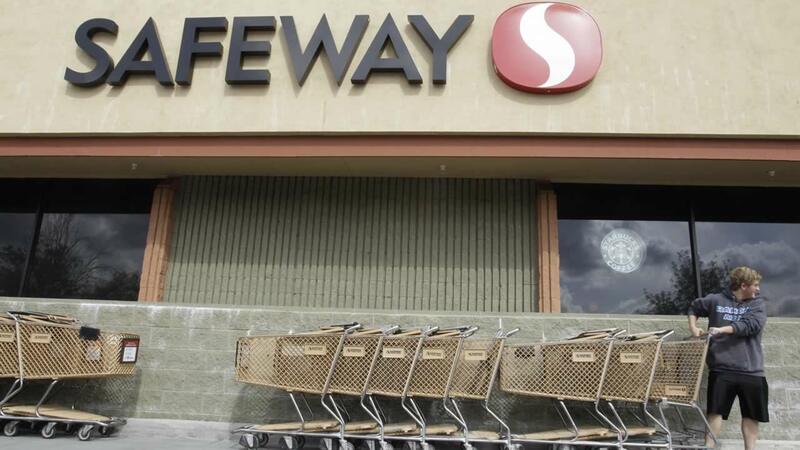 Specific lanes were targeted, but Safeway hasn't announced which branches were affected. Krebs believes the attacks may include stores in Castro Valley and Menlo Park.